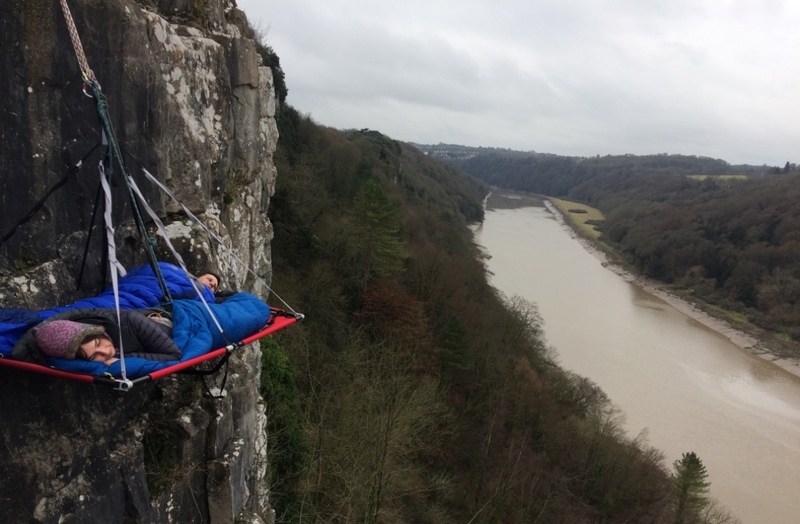 Spend an unforgettable night on the side of a cliff, suspended over the Wye Valley. The Wye Valley is an Area of Outstanding Natural Beauty and is an internationally protected landscape. 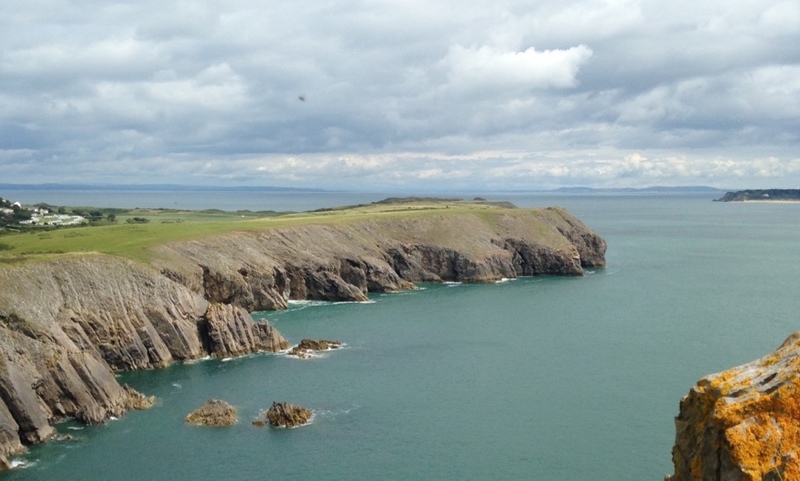 It straddles the border between England and Wales, and is one of the most dramatic and scenic landscape areas in southern Britain. Come cliff camping in Wye Valley, and experience the perfect way to unwind in truly spectacular surroundings. Rest assured, they’re completely safe, and require no climbing expertise ­– only a sense of adventure! You’ll be sleeping on something called a ‘portaledge’, a hanging tent generally used by climbers when they’re spending multiple days on a big wall climb. 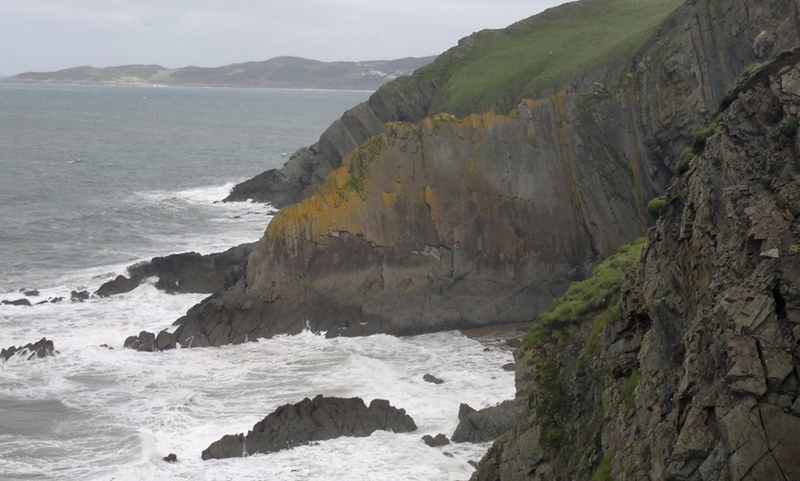 The beauty of cliff camping is that there’s nothing to get in the way of the view. And it’s an experience you’ll never forget! 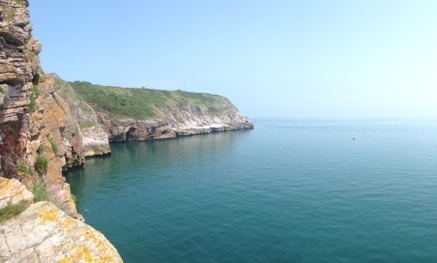 The cliffs here can only be accessed between 1 August and 28 February, as there are birds that nest around the area, and we like to keep our environmental impact to a minimum.